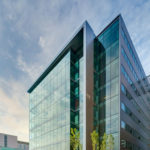 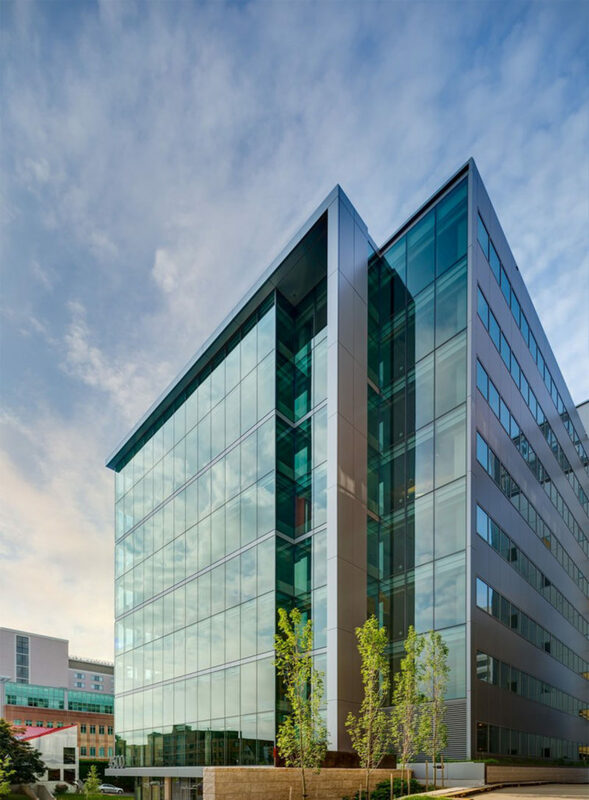 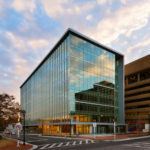 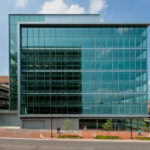 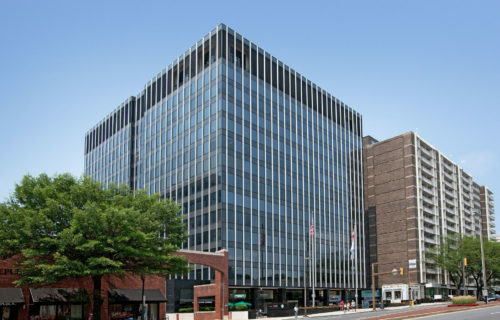 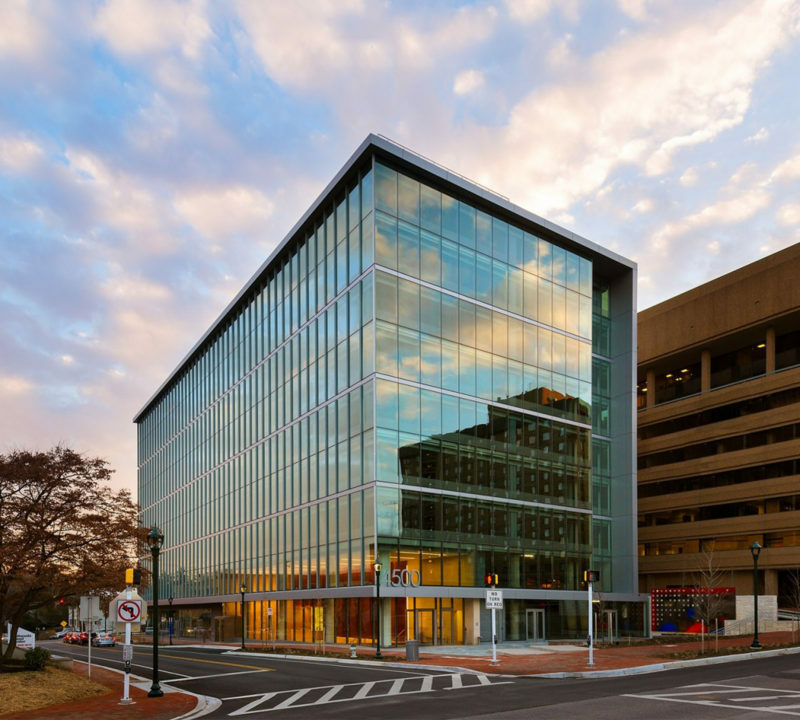 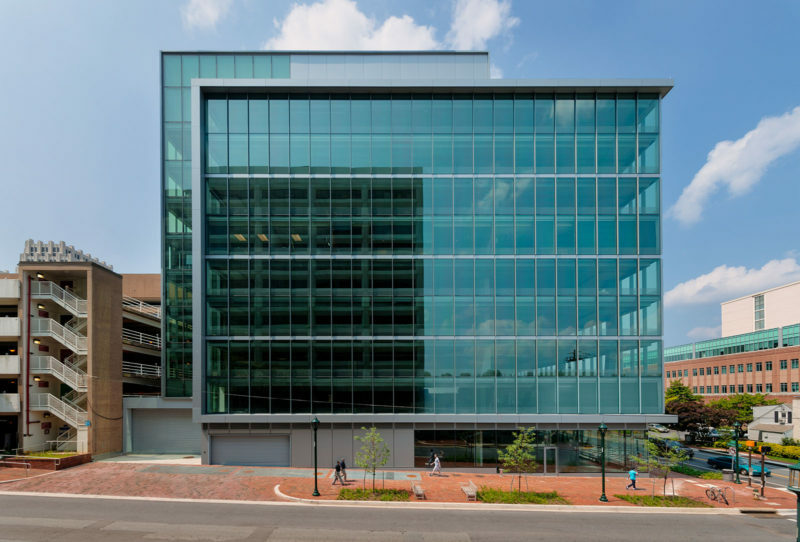 4500 East West is a 228,372 square foot pre-certified LEED Platinum office building located two blocks from the Bethesda Metro. 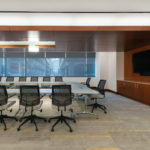 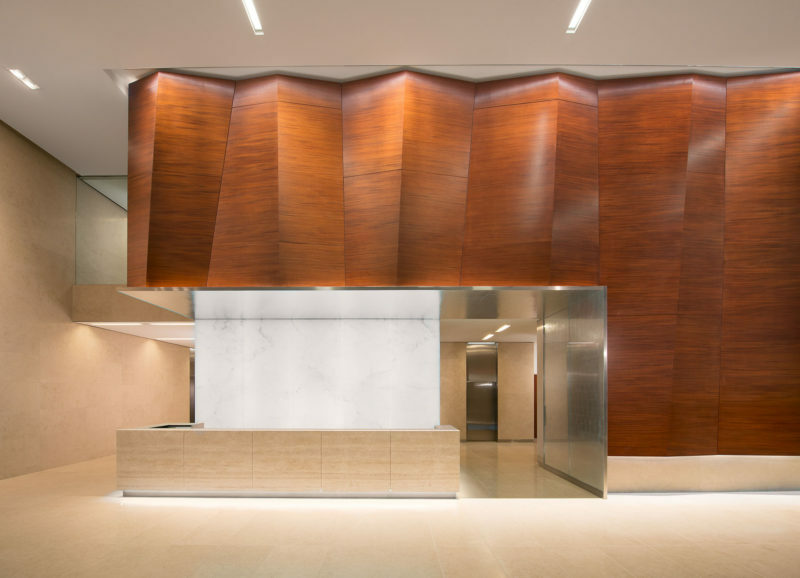 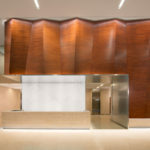 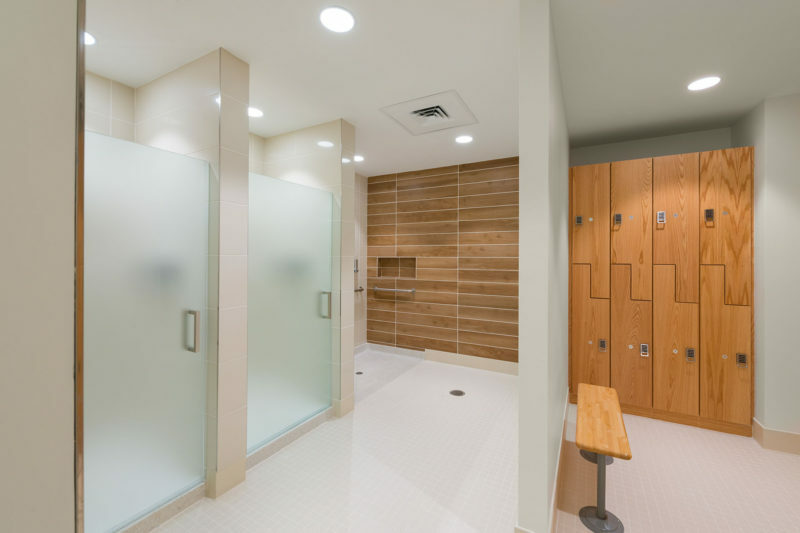 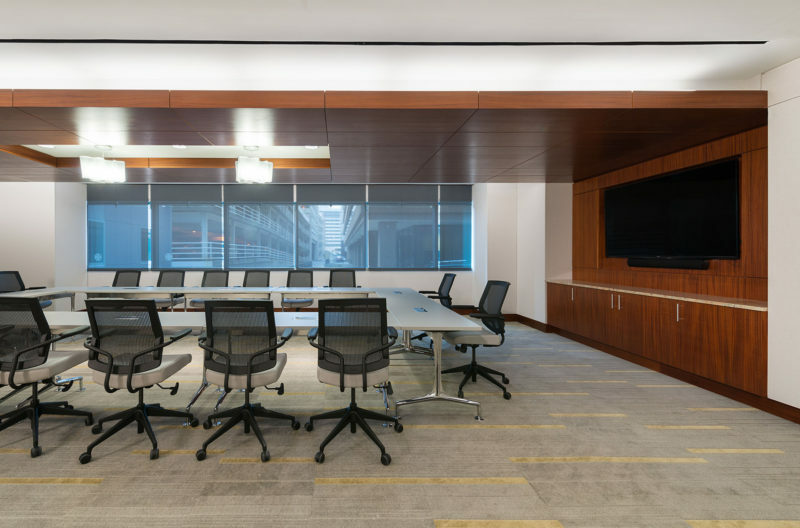 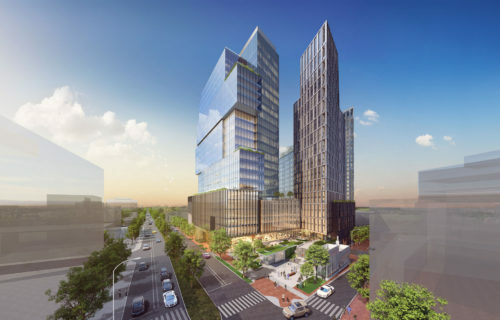 Amenities include a luminous two-story lobby, state-of-the-art HVAC system, street-level retail, high-end fitness center, conference center with video-conferencing technology, secure bike room, four levels of below-grade parking. 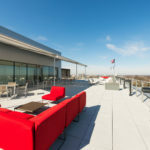 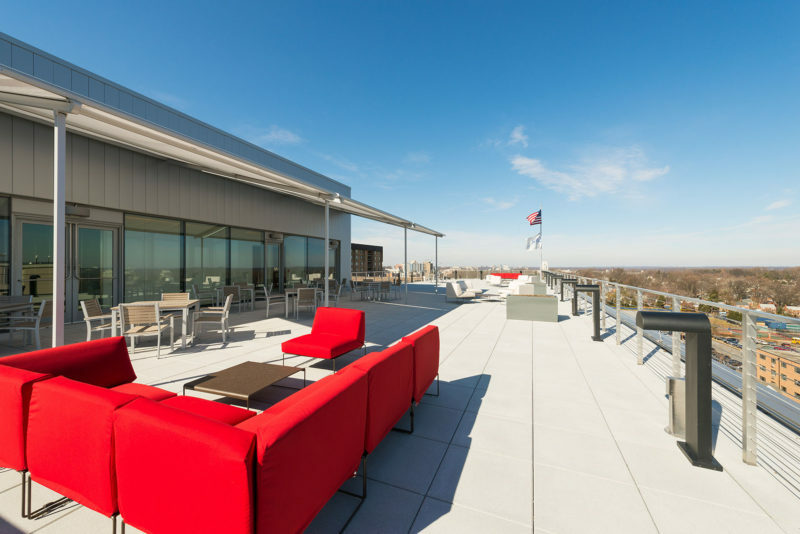 To top it off, quite literally, is a 4,500 square-foot rooftop with lush landscaping, covered and open seating, a catering kitchen, restrooms, and a panoramic view of Bethesda and Northwestern Washington, D.C.